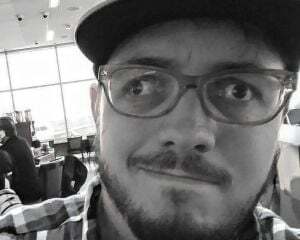 Porting a game to a less powerful platform takes dedication to get right. With so many Japanese PS4 games also showing up on the Vita, developers have to make the effort to ensure both versions are worth the asking price. It’s been done before to great success. This is not one of those times. Several hours into Dynasty Warriors Godseekers and I started to wonder who this game is for. As a strategy RPG, it’s elementary. As a Dynasty Warriors game, it’s ponderous. As a game on the PlayStation Vita, it’s janky. Godseekers starts well enough. 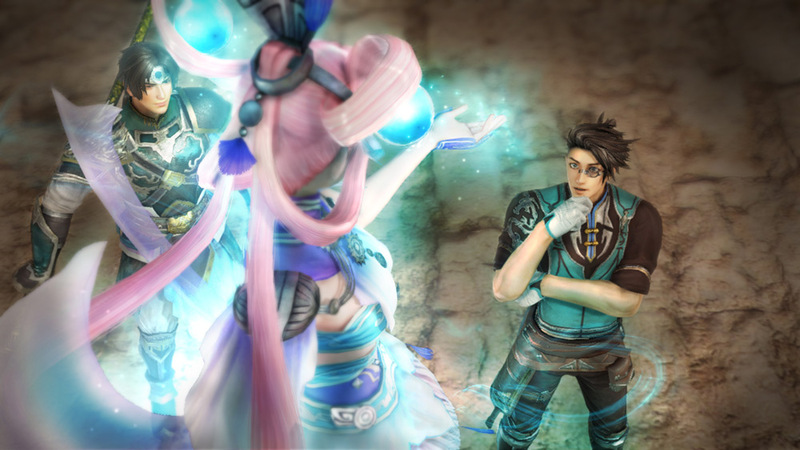 You take control of Zhao Yun and his BFF Lei Bin, who find the goddess Lixia asleep in a crystal. After awakening her, the three of you set out on a quest to collect orbs as the moments that marked the end of Later Han period unfold. 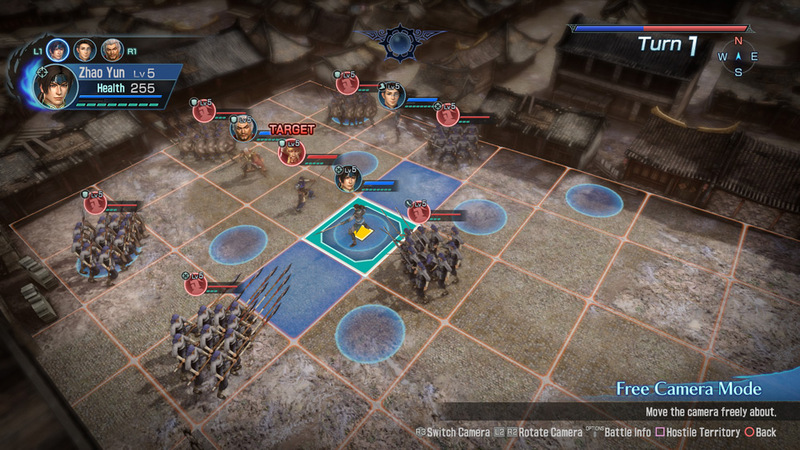 Along the way you’ll encounter classic Dynasty Warriors locations, events, and characters, both as opponents on the battlefield and teammates that can come and go at random intervals. Unlike other games in the franchise, Godseekers is a turn-based strategy game akin to Final Fantasy Tactics or XCOM. You’ll spend your battles moving your characters on the map, positioning them to do the most damage. These battles are long as the maps, which are basically battlefields found in standard Warriors games with a grid slapped on them, are usually filled to the brim with identical-looking fodder, and have a few named enemies and allies sprinkled in. Slicing my way through copy-pasted opponents in a hack-n-slash Dynasty Warriors game is a soothing and engaging experience. Doing the same in Godseekers? Eh, not so much. There are some interesting ideas in the combat. Each character has a few open attack slots and several different moves to choose from. Some attacks take up one slot while others can take two or three. The more open slots you have, the more times you can attack in a turn. Characters can also attack in different directions, so if you find yourself in the middle of three opponents and you have enough attack slots available, you can strike all three of them in a single turn. My favorite mechanic here is Synchro mode. When you fill this meter up, you can use the mode to attack a second time and combine attacks for a crushing blow to the opponent. In order to get the most out of Synchro mode, you have to keep your soldiers close to one another. Each character has its own Synchro area of activation. For instance, Lei Bin’s area is shaped like a cross. So if I activate Synchro mode with him, any characters within two spaces to his left, right, back, and front will be included in the attack. When you use Synchro mode, each character in the area of activation gets another turn to move and strike. After all their individual attacks, the characters will combine efforts in a button-mashing sequence that is a great way to rid the map of stronger enemies. Synchro mode is also the best way to quickly level up weaker characters. Everything else about the game feels very basic. Its highs, like the nice challenges and interesting map requirements found in the campaign, are often muted by its lows, such as an encyclopedia’s worth of text to read and a poorly implemented abilities grid. I often grew bored with Godseekers and that boredom was occasionally supplanted by frustration with the quality of the Vita port. If there was any attempt made to optimize this for the system, I couldn’t see it. Movement, attacks, cut scenes, it’s all stilted. Sure, special and Synchro attacks feature some slick animations, but everything else here tells me this was just rushed out the door as good enough. If you own a Vita and a PS4, and you absolutely must buy this game, get it on the more powerful console. The portable version doesn’t cut it, and even without the janky presentation, the game itself is bare bones as a strategy RPG. I have no doubt the Dynasty Warriors franchise would make a splendid SRPG, but this ain't it.